The East Isles Residents Association is entering its 2nd year in partnership with The Minneapolis Park and Recreation Board to create the first-ever Farmers Market in a park on Park Board property. 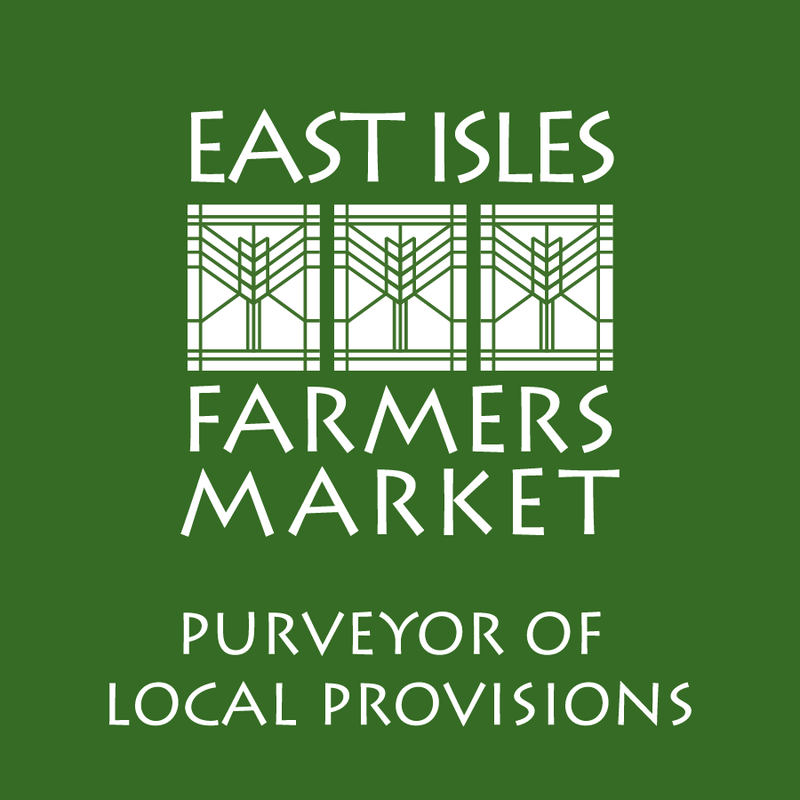 The Farmers Market is the brainchild of the East Isles Residents Association and was established as a means to further our mission of building community, promoting green spaces, and fostering neighbor relations. WE ARE NOW ACCEPTING VENDOR APPLICATIONS FOR THE 2019 SEASON. APPLY BELOW. East Isles is a destination in the summer months and the location for the market is a trifecta for residents, visitors and potential vendors. With the Walker Library and transit stop to the east, Uptown/Lagoon Avenue to the south, The Greenway running parallel, and East Calhoun Parkway/Lake of the Isles just down the block to the west, the East Isles Farmers Market is destined to be a hit. The East Isles Farmers Market hopes to inspire a healthy community by bringing local, sustainable, and mostly organic or pesticide-free produce to our high-density neighborhood. It will be accessible by bike, foot, or paddle board. We contribute to the success of local food growers, bakers, and makers by supporting local entrepreneurs and artisans. We strive to include women and minority-owned businesses to further an equitable marketplace. More than half of our vendors are women-owned businesses. We vet the quality of sourcing, production and growing practices of our vendors. We provide educational opportunities related to food, rain gardens, sustainability and zero waste. We promote the Minnesota Cottage Food Law by encouraging residents and neighbors to participate in our Pickle Booth. Our vendor application is now open for the 2019 season.